This leads to a weird way of thinking where some titles are literally chores: I want to just cross them off my list just to allow myself the fun of getting to the games I really want to play. I’ve decided that the best thing to do is “Marie Kondo” my backlog, and thank those titles for what they were at the time, but admit that they’re probably better off given up on. However, I’ve already written about that, and that’s not what this post is about. This is a bit of a weird tangent, but bear with me; this was one of those blog posts I thought of when I was laying in bed, trying to get to sleep, and I wanted to express some thoughts I had. At first thought, the answer to whether guides are cheating (in the more traditional sense) is “no.” I’m not breaking the game, I’m not skipping content, and I’m not blatantly hacking in order to finish it. With that in mind, the usage of a guide also comes from a personal preference to the type of content that I’d like to move past. For instance, in Yakuza 6, I’d like to get full completion, but I don’t want to have to learn a whole other game (Mahjong) in order to do it. In Dragon Quest XI, I need to find and shoot certain crossbow targets in each region, or forge certain sets of cosmetic armor to get full completion: in these cases, the act of finding these targets and materials are meant to be the time sink. However, with the main plot completed, and other games to get to, I don’t feel the need to take part in these time sinks as part of a natural cycle of play: I don’t need them to elongate my experience in order to wring more value out of that sponge. In this case, I’m admitting to myself that I don’t find those parts of the game very interesting in terms of mechanics or challenge; I just want to be able to complete them for the sake of checking off a box. 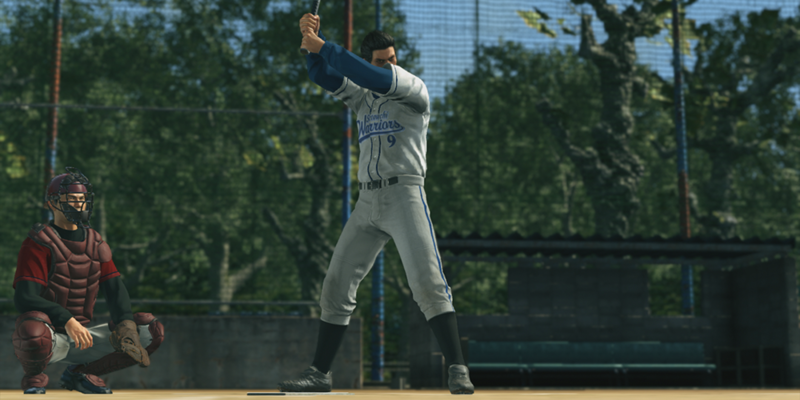 Believe it or not, not all of us want to play a full-featured baseball simulator within a gritty crime beat-em-up. In Dragon Quest XI, some late-game trials require you to complete a set of combat encounters by dividing your party into a number of slots (say, four fights, with some fights only having one slot). It’s made more complicated with you having a budget of turns: using less turns means better rewards. Part of the experience is to be able to know your party and the enemies you’re facing. Then, you can make those “who goes where and does what” choices appropriately and shave turns off your best score. You can easily find a guide for these battles, because as long as you’re some kind of minimum level, you’ll have a base amount of spells and strengths to counter the threats. However, clearing a trial on your first attempt after using a guide feels hollow, like the challenge really didn’t matter. 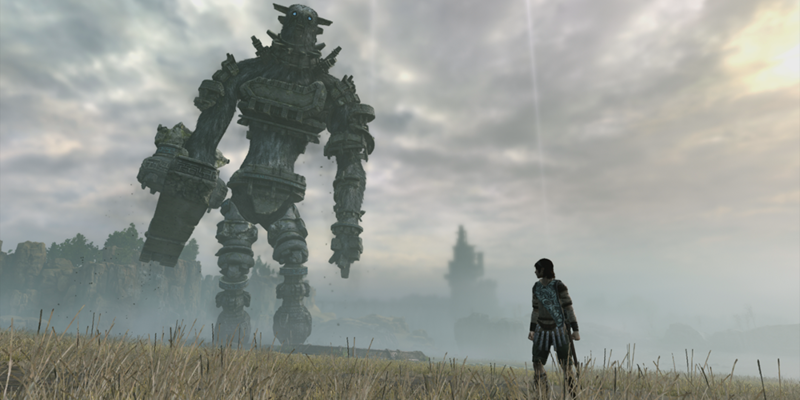 What would Shadow of the Colossus be if you beat every boss on the first try? This extends to “boss guides”, which is where I first started thinking about this. For games like Dark Souls or Monster Hunter, the setpieces of the bosses and the challenges they provide are half the allure: learning patterns, habits and skills are paramount to overcoming them. However, reading a walkthrough or watching a video guide robs you of some of the learning that comes from losing. Instead of seeing an attack come out for the first time and saying “huh, how do I counter/avoid that?”, you’ve probably already known it was going to be there at some point. I’m starting to wonder how much that sense of new matters, and how much I’m missing out by avoiding it. This is especially true for Persona 5, where, in order to avoid replaying the 70+ hours I spent on it for a New Game+, I followed a meticulously-crafted guide to the in-game day in order to get a True Ending. Normally, you’re not supposed to do this — instead, you’re supposed to follow your own wants in terms of who you engage with, how you train, and how serious you view the dungeon deadlines. In an effort to “get it over with” (despite really liking it) or “get to the good parts,” I feel like I robbed myself of a fundamental experience of the game. I did this with Persona 4, before it, too — like in the “argument for” section, I felt that I didn’t need to elongate the value of the game beyond one playthrough, because I simply had other things to do. I didn’t need that New Game+ on a harder difficulty to get more value for my dollar. Sometimes you just want to see your bros do alright. While I’ve looked at both sides (or at least how I think about them) I think the answer comes down to how much the general gameplay loop is baked into the intended experience of the game. 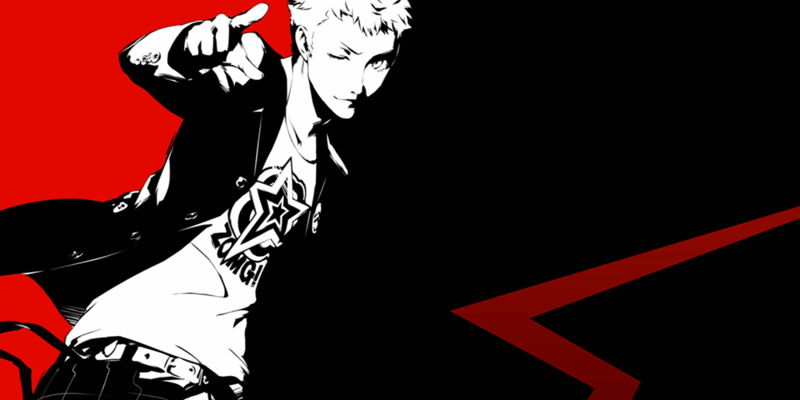 In the cases of Persona 5 and Dark Souls, I’m essentially skipping a major part of the “point” of the game by looking anywhere but to myself in order to progress. However, in the examples of Yakuza Mahjong and the DQXI crossbow targets, these are not the main points of the game; they are not the RPG encounters or the action sequences that I’m supposed to be enjoying for the majority of the experience. Using a guide to complete them (well, for completion’s sake) is less of a “problem” because ultimately they can be skipped. That’s what at the core of this: the desire and confidence to skip something that isn’t working for me. I’ve fully given up on Dark Souls and don’t even want to touch Sekiro: Shadows Die Twice because I’m realizing that that kind of challenge is not what I’m looking for when it comes to gaming entertainment. It’s taken me a long time to become comfortable with that, mostly because of elements of pride and “git gud” culture, that would tell me that I’m lacking for not rising to that occasion. The extent that that bothers me is completely within my own control, though, and it’s only recently that I’ve been more confident in saying that there’s nothing wrong with admitting this just isn’t for me. From my experience, the people who love that kind of challenge don’t necessarily care if you’re making that admission: they’d just not rather people make demands that would alter or water down the thing that they like in order to make it more accessible. 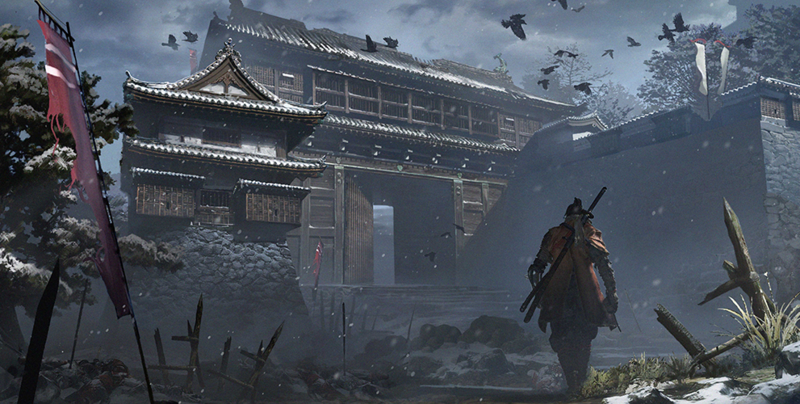 All images in this post were taken by me from games as I played them, except for the Sekiro: Shadows Die Twice header, which can be found in a gallery on the game’s site.